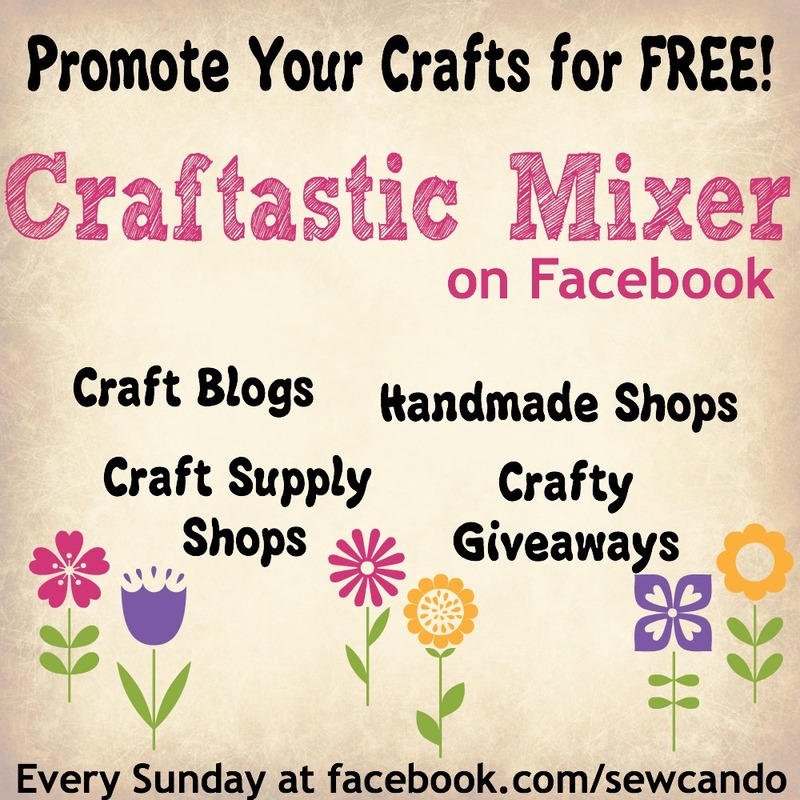 Sew Can Do: Craftastic Monday Link Party & Giveaway News! 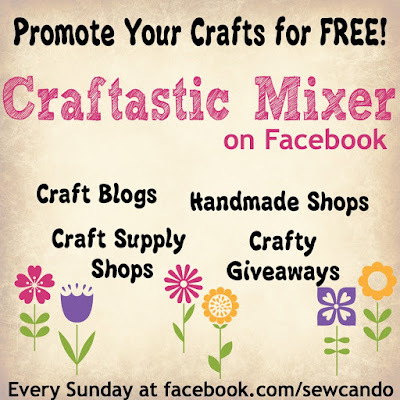 Craftastic Monday Link Party & Giveaway News! 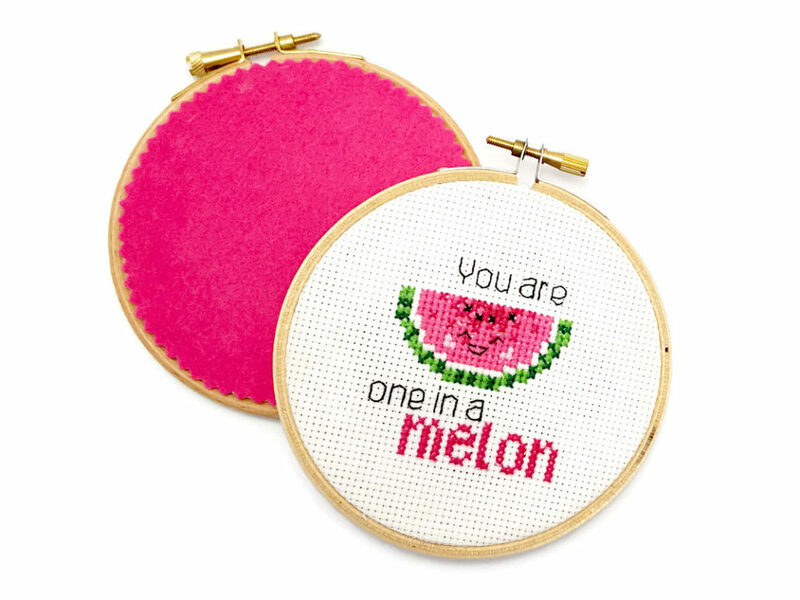 Welcome my crafty friends. 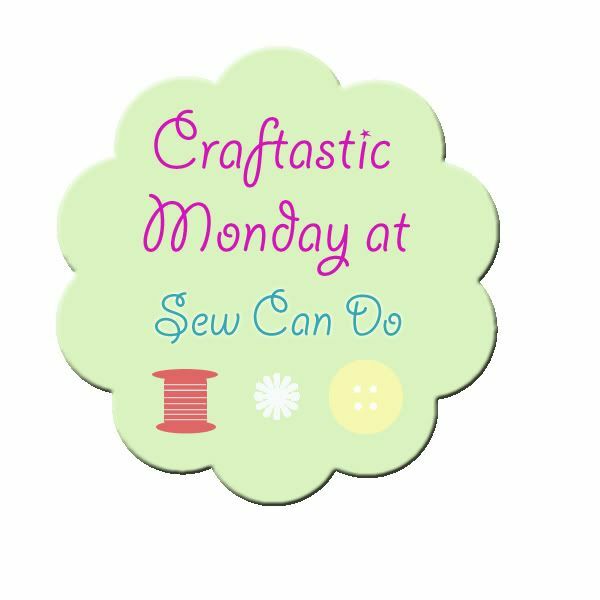 It's time for another Craftastic Monday Link Up. My craft room is a mess of fabric, patterns, project parts and the like right now...and I couldn't be happier! It feels good to be making things. 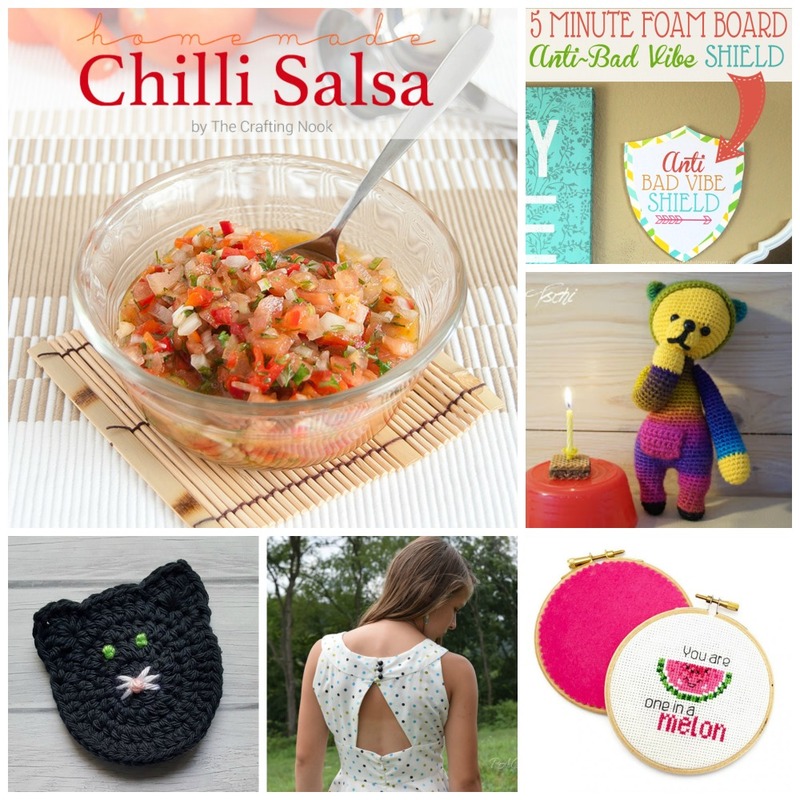 I can't wait to see what goodies you've got to show us - link 'em up below and give us a peek! Renee from Southern Gal Thoughts! Congratulations Renee & enjoy that fabric. 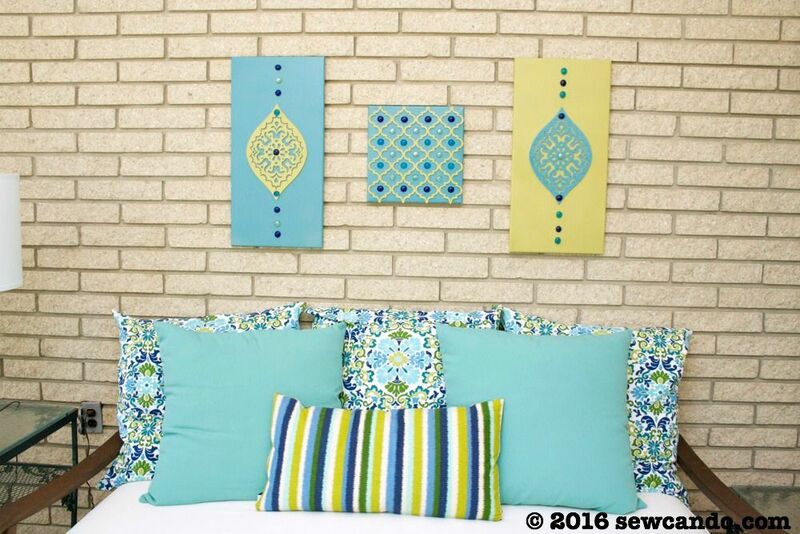 Also a big thank you to Timeless Treasures for providing this fabric prize. 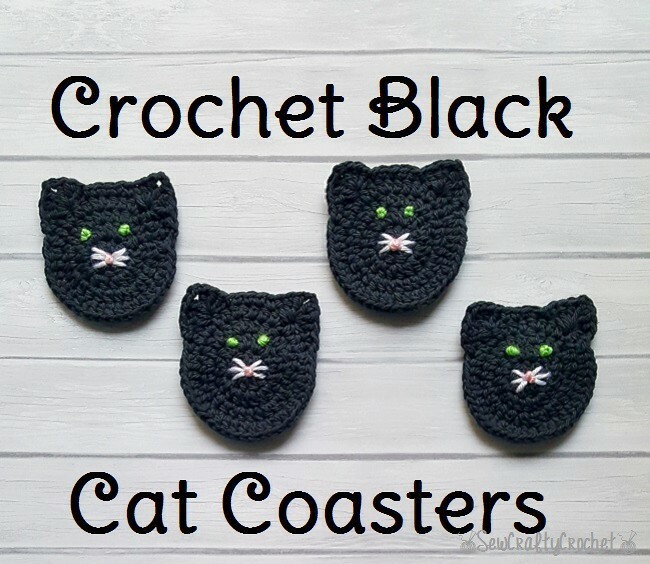 And, don't forget, today's the last day for my pattern giveaway. 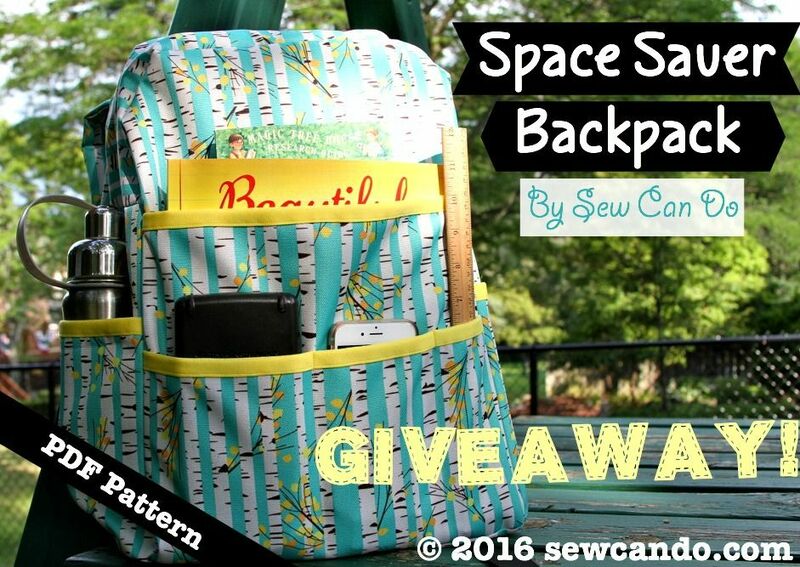 3 winners will get my brand new Space Saver Backpack Pattern. It's open worldwide, so get those entries in HERE! 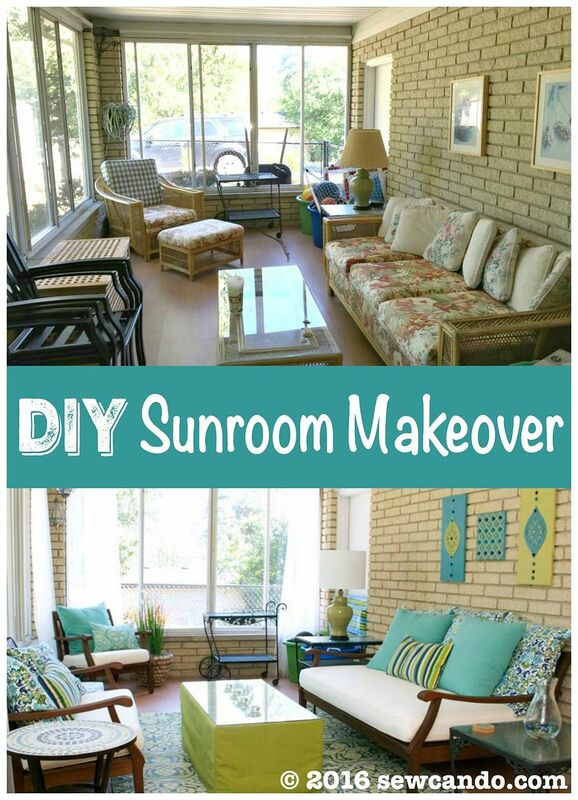 Thanks for the sweet compliment on my sun room - it's my favorite room in the house now. 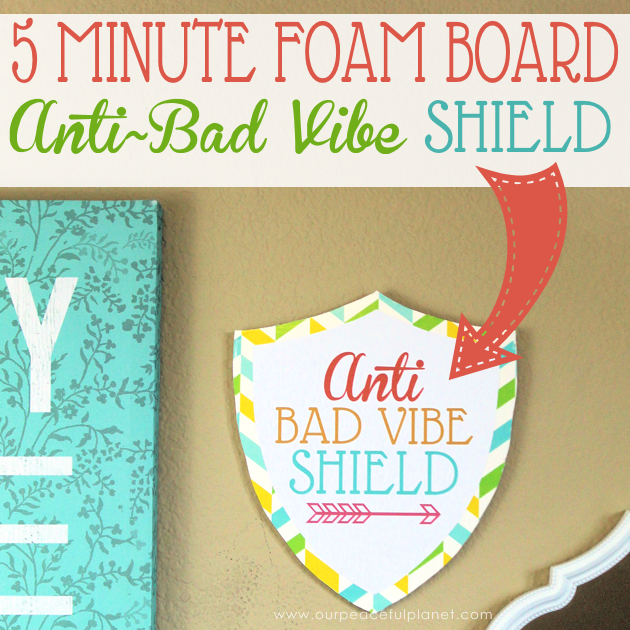 Thanks so much Cheryl for featuring our Anti-Bad Vibe Shield! I'll share your link on all my social networks this morning. 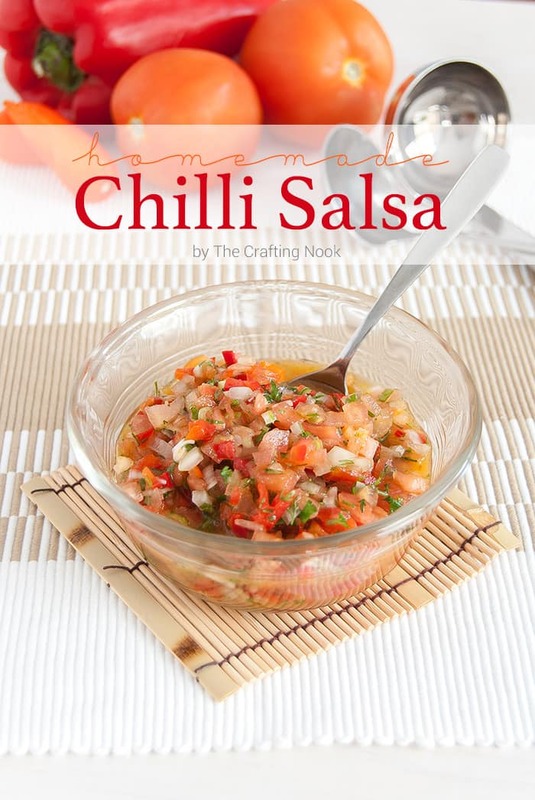 Thanks for sharing it Nancy & the social media love! Thank you so much for featuring my daughter's dress! Yes, I really don't like those big 4 patterns. I also wish there were more patterns for the tween age.